Free energy analysis with every home inspection! At Certinspectors, we are giving more. For every inspection we do in 2019, we’re donating $20 to Breast Cancer Awareness charities. Our home inspection will give you a better understanding of your potential home – and gives women in need a better understanding of their health. Connect with us to give more! A qualified home inspections professional shouldn’t just know the protocol—they should know houses. Certinspectors knows them from the ground up. Owned and operated by Scott Saso, Certinspectors combines over 25 years of building experience with a decade of completed energy inspections to provide a full spectrum Certinspection that sets them apart from competitors. 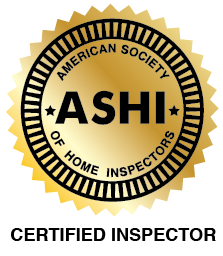 Fully compliant with the ASHI Standards of Practice, Certinspectors goes above and beyond to offer buyers, sellers, and realtors an unparalleled commitment to premium home inspection services. By welcoming Certinspectors into your home, you get more than a standard home inspection. With an extensive background in energy efficiency and a passion for helping clients save, Scott includes a free energy analysis with his home inspections—he can’t help himself! 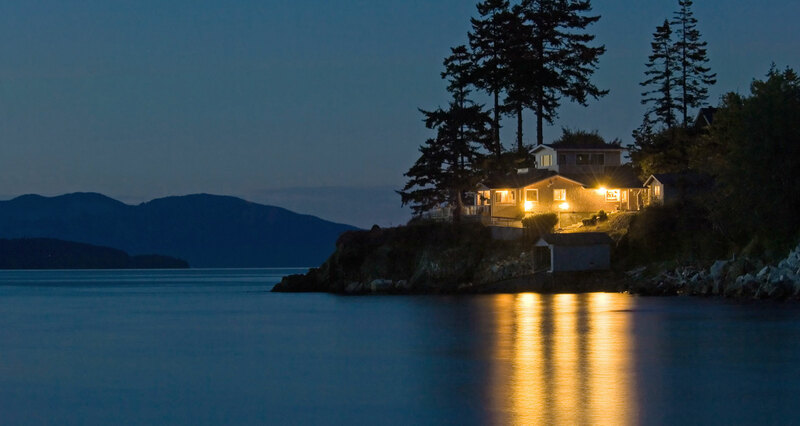 The number of homes that fall short of their potential for basic energy savings is astounding. Certinspectors looks to change that by looking out for you and your investment. Other services offered include: Pre-listing Inspections, 11th Month Warranty Inspections, Home Maintenance Inspections, New Construction Energy Testing, and Full Energy Audits. Certinspectors aims to keep clients informed with comprehensive reports delivered within 24 hours of inspection. Each report includes free energy saving tips as well as pictures and video to ensure that the information is clear and accessible. With the addition of the Create Request List(CRL)™ feature, clients can now use a report to conveniently generate their own itemized lists of any specific projects or repairs to share with their contractor. Certinspectors serves the greater Hudson Valley, including Ulster, Dutchess, Greene, Orange, Rockland, Columbia, and Westchester counties. 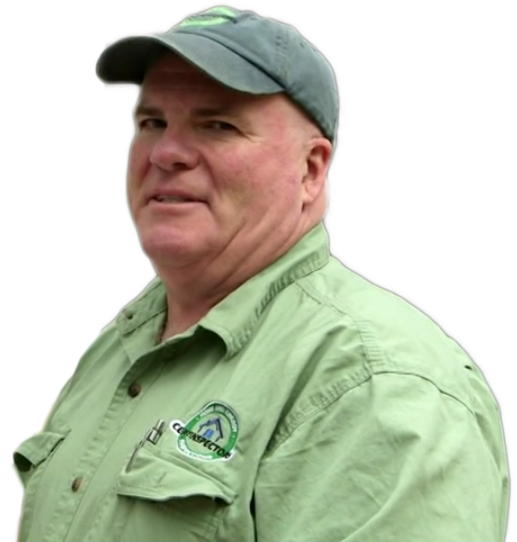 Scott Saso is a licensed home inspector, home energy rater, and New York state mold assessor. 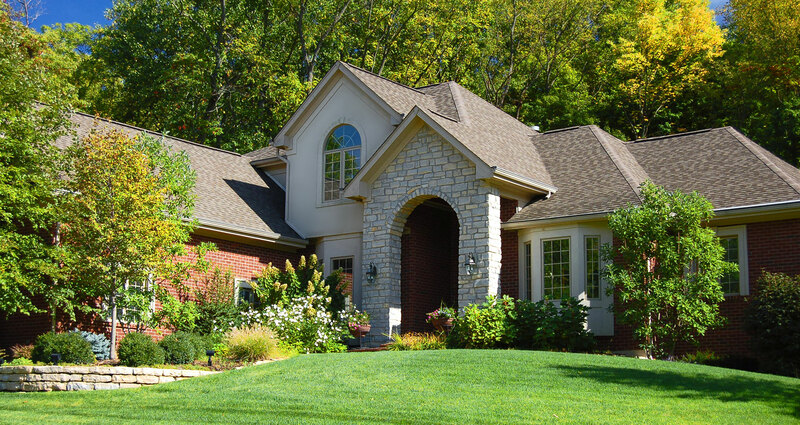 Contact us today to schedule a comprehensive home inspection backed by knowledge and experience.